Loving father, proud papa, brother and friend. 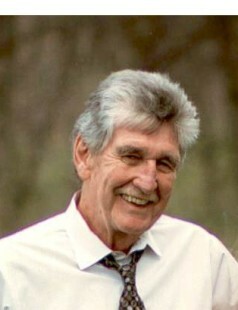 Age 81, of Fridley, passed away unexpectedly, Sun. Dec. 2, 2018. Preceded in death by parents, Henry and Agatha; infant son, Mark Donald; brother, John; sister, Joyce. May the winds of heaven blow softly and whisper in your ear. How much we love and miss you and wish that you were here. Survived by daughter, Susan (Lyle) Lubbers; son, Ross (Trish); granddaughters, Ellie and Anna; Judy and daughter, Gioia; brother, Henry; Aunt, cousins nieces, nephews & dear friends.